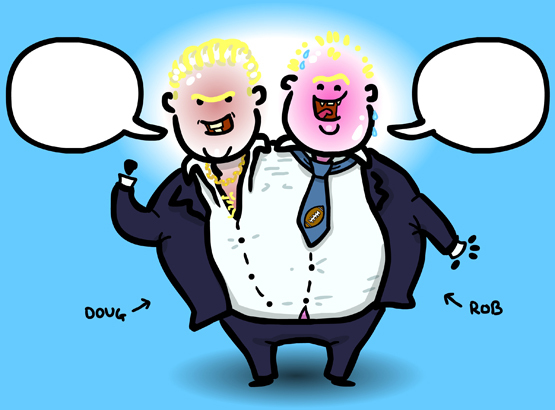 The Animated Woman: The Doug and Rob Ford Caption Contest. Right bubble: I would if I could! Rob: Two crackheads are better than one! Doug: It's my turn to use the brain cell today! OMG. 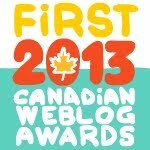 I *was* going to enter..but now I can't..because this just took the cake outta the Ford brother's mouths. BOOM. Doug: So happy there's no video of you doing crack Rob! Rob: Yeah! There is no video because I got the video! Hahaha!!! What is your twitter @ or email addy? Doug: I have to poop. Rob: The crack is mine. Rob: But what am I? Doug: Rob, is there a video of you doing coke? Rob: It's cake, Doug, cake. 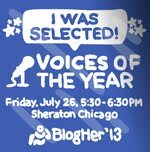 Please tell me your twitter @ or email addy? 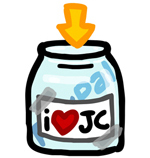 Contest is now closed - thanks everyone for their great entries! 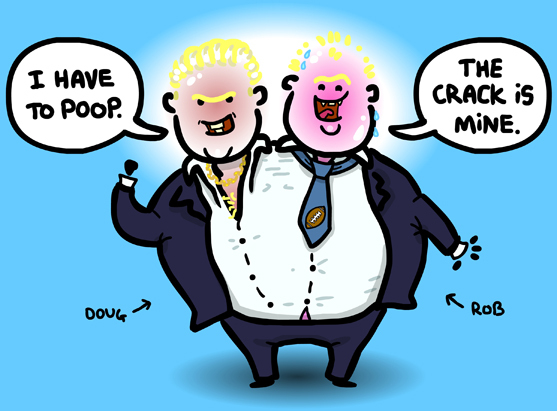 Doug: OK, lil bro - you save Toronto, I'm going to stop the Ontario gravy train. I'm going to be an MPP. Rob: And they say I smoke crack . . .